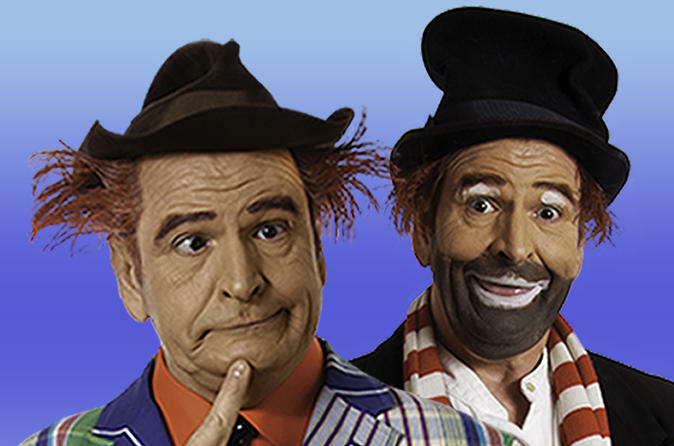 This afternoon comedy show in Pigeon Forge, is a Tribute Show to Red Skelton, and performed live in the Smoky Mountains. Re-live great memories of the Golden Age of television with Brian Hoffman recreating Red Skelton's more famous jokes and routines. 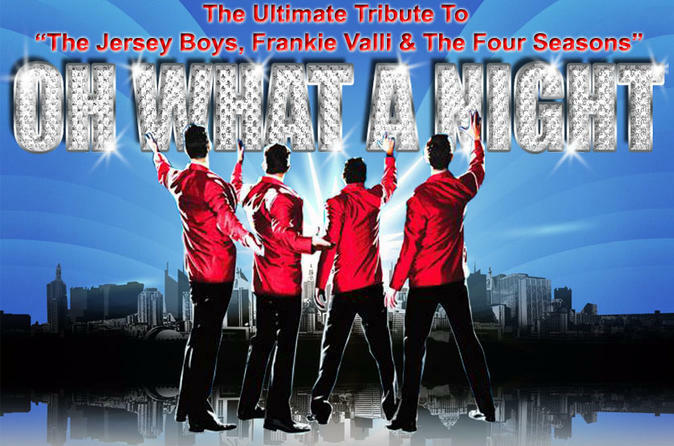 This 2-hour re-creation of a Frankie Valli and The Four Seasons concert will have you reaching for the high notes as our cast take you on a musical journey with stops at every phase of the careers of Frankie and the boys. 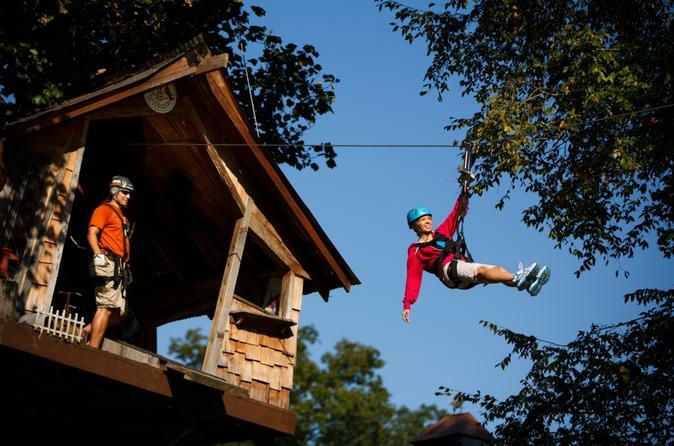 Get set to experience the majesty and beauty of the Great Smoky Mountains with their classic zip line adventure, the Waterfall Canopy Zip Line tour. 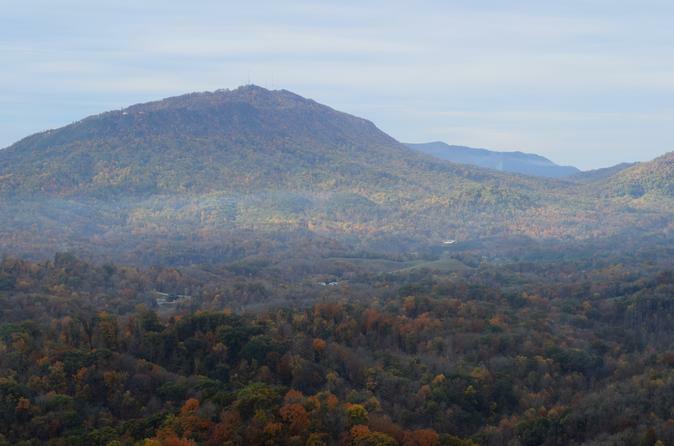 As you depart from the heliport toward the lower foothills and lots of undeveloped mountains and Bluff Mountain, you’ll be amazed at the view of the Smoky Mountains. 24 miles/Flight time about 12 minutes. Flights depend on weather conditions. Weight limit of 300 lbs. per seat. Maximum of 6 passengers per flight. Minimum of 3 passengers per flight. Children two years and under admitted free with paid adult and will sit in adult's lap. Embark on the amazing, adrenaline-pumping ride and enjoy 7 minutes of smooth riding on the one the Coaster's mile-long track! 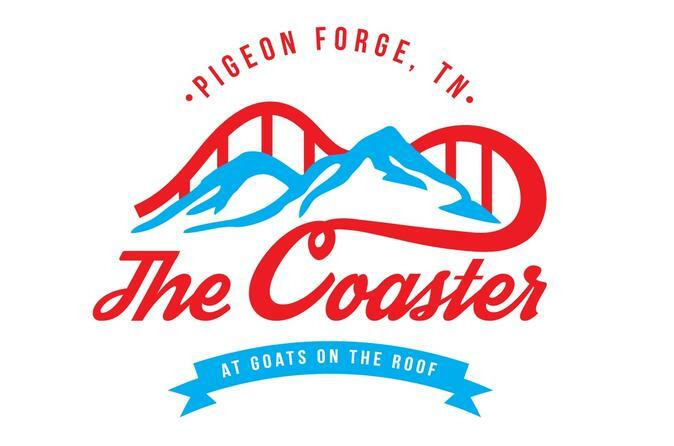 The Newest Alpine Coaster in Pigeon Forge, Tennessee is waiting for you! Be careful though – once you been on, you’ll want to do it again! 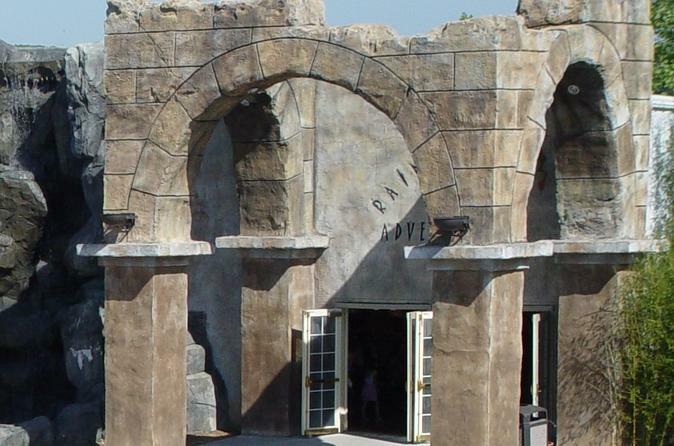 RainForest Adventures Zoo is home to over 100 species of the most amazing animals you have ever seen. The zoo is open year round; rain or shine and it is always 76 degrees inside the rainforest! Home to leaping lemurs, giant porcupines, and unique tropical animals from around the world you will be amazed as you turn every corner. Exotic creatures of all types will amaze your family. Get face to face with crocodiles, beautiful tropical birds, rare tree frogs, and a host of other fascinating animals. 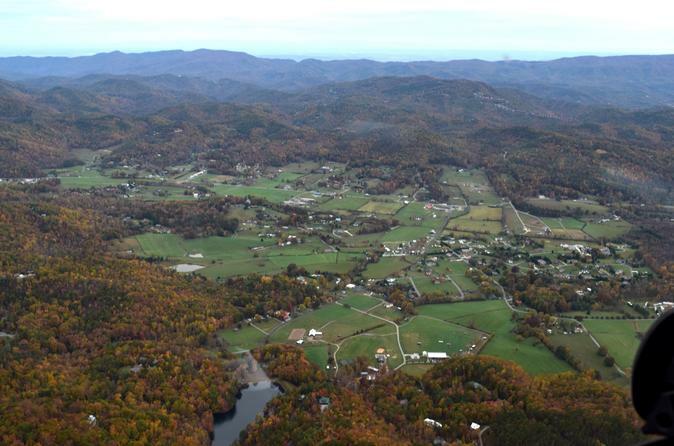 Fly over one of Sevier County’s most beautiful areas…Wears Valley. This Wears Valley/ Pigeon Forge Helicopter Tours heads straight for the mountains and brings you right to the border of the National Park, which runs along the crest of Cove Mountain in Wears Valley. Just when you think you’ve seen the best of the flight, you come over a rise and catch a spectacular view of a deep valley floor surrounded by mountains all around! A very popular choice, indeed. For the brave and daring the Goliath Zip Line is your adventure! This zip line course is the highest (475 unexaggerated feet high) in the Smoky Mountains and the longest course at that height. 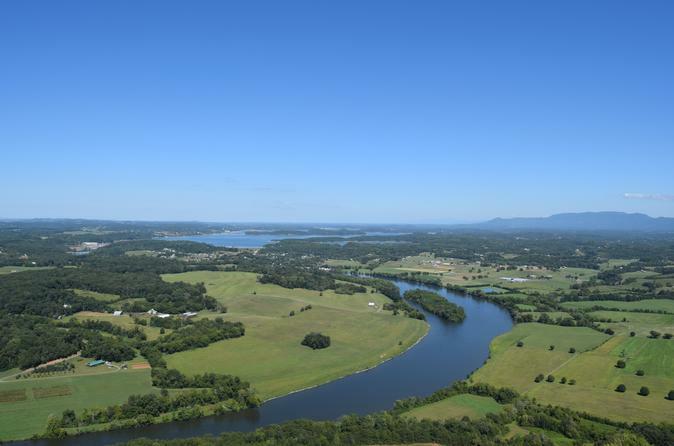 This flight takes you over the French Broad River and rolling hills of Sevier County, from 1200 feet you will see a beautiful panorama of the Smoky Mountains country side. This flight is 8 miles. Be sure to bring your camera. 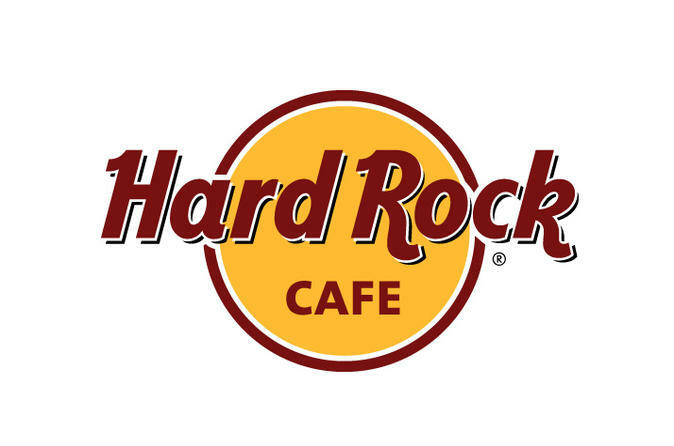 Rock your senses with a prix-fixe menu at the Pigeon Forge Hard Rock Cafe. Classic American cooking comes to the heart of the Smoky Mountains, where you’ll enjoy a 2- or 3-course meal with your choice of theme: Blue Grass, Hip Hop or Jazz. Each option comes with a drink (coffee, tea or soda) and dessert. Expect entrees like the classic cheeseburger, a half-rack of hickory-smoked ribs, salmon, steak and even some vegetarian options. Love All - Serve All! 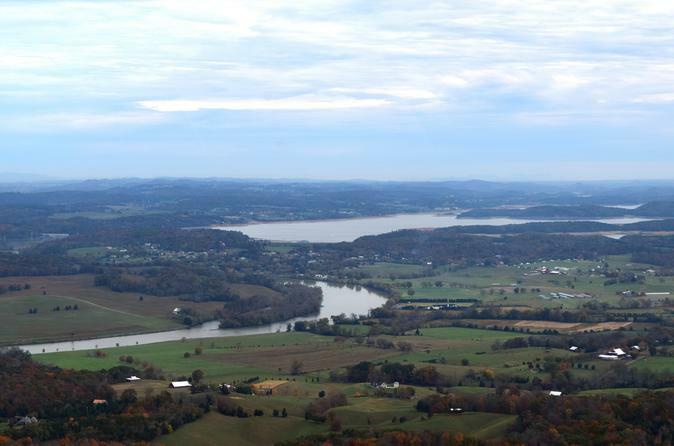 Our Lake View flight will extend you past the French Broad River and take you out to Douglas Lake. Douglas Lake is a 33,000 acre man-made lake with over 450 miles of shoreline. This flight will get you up to 1500 feet in altitude, allowing you to get a superb view of the Great Smoky Mountains towards the South. Along the route you will see areas of farmland and quilt-like patterns of pastures. 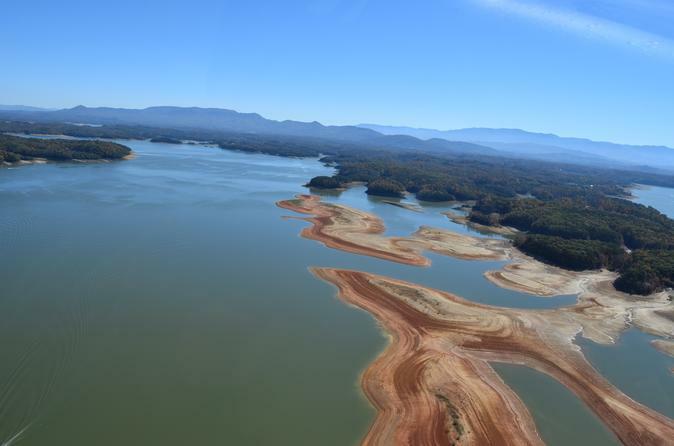 As you get closer to Douglas Lake you will fly next to Douglas Dam. 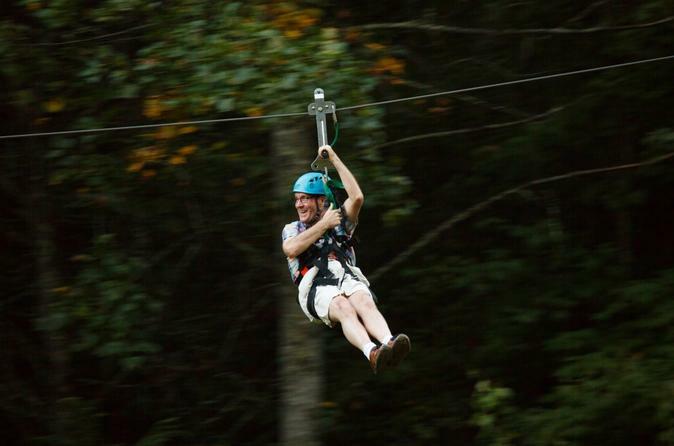 Foxfire Mountain Adventure Park is packed with treasures awaiting your discovery! You’ll never run out of things to do and see. This flight includes the Mountain Valley, Ridge Runner, Gatlinburg, and Wears Valley tour plus a healthy dose of flight time over the Smoky Mountain National Park. 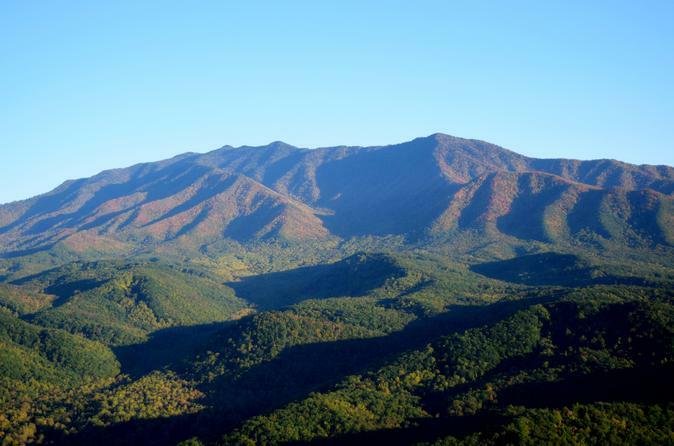 The Smoky Mountains are the most visited national park in the country and the best way to see them is from the air! Bring your camera along as this is a once in a lifetime experience you'll want to remember! 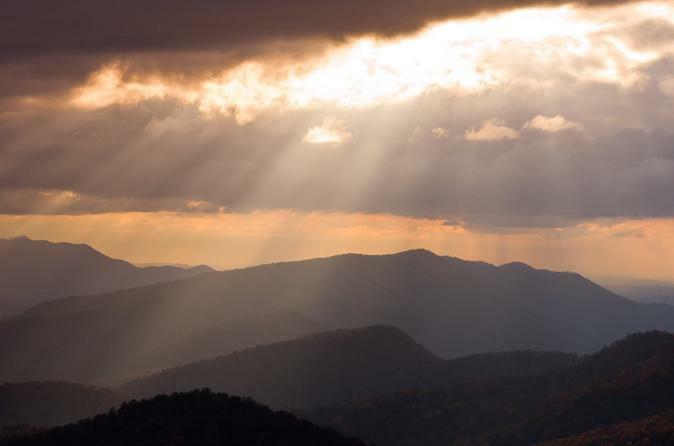 With stunning views of the entire Tennessee side of the park including Mount Guyot, Mount Leconte, Clingman's Dome, Sugarland Valley, Elkmont, and Cove Mountain, this flight is an absolute must for those who crave adventure and want to learn more about the park. With fourty years of flight in the park our staff is extremely well versed in the history of the park and will provide narration along the way as well as answer any questions presented during the flight. 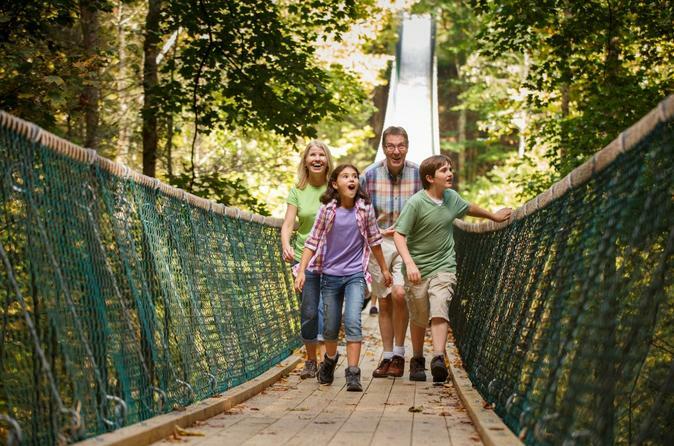 Add this as a "must do" for your visit to the Smoky Mountains! Extended Lake Tour- This flight takes you beyond the lake view flight. You will fly directly over Douglas Dam, and proceed over the lake. In the summer you get great sun-glistening views of the water and the people enjoying their time on the lake. However in the winter, the water level is lowered so you get majestic views of exposed islands and coves. Foothills- This flight will take you out towards Bluff Mountain. You will get up to around 1500ft and will see the city of Sevierville and part of Pigeon Forge. This is a newly named "classic" over the Chilhowee Mountain Range. You will fly over the lessor developed areas. Historic downtown Sevierville and Pigeon Forge can been seen off in the distance, but mountains, ridges and valleys are the highlight of this flight.